Hello, thank you for visiting the Hereford Dental Health – Craig Longenecker DDS blog. I’m Dr. Craig Longenecker. Along with my fantastic team, I have been providing premium general and cosmetic dentistry since 1998. Today’s article is about the American Dental Association. You have probably seen the ADA symbol on toothpaste and floss—but what else do you know about this dental institution? The ADA’s self-proclaimed mission is to improve the level of public oral health by supporting the dental industry through not-for-profit federal, state, and local societies. It was founded in 1859 and is run by its members, which currently total over 160,000. The ADA Seal of Acceptance is not an endorsement of a product per se, but rather is a confirmation of the assertions made by said product. Companies who want the ADA credential for a product must submit proof of rigorous scientific testing. Once submitted, the ADA re-tests the product to further verify results. There are currently over 300 products with the ADA credential. For more information about the ADA, visit their website. 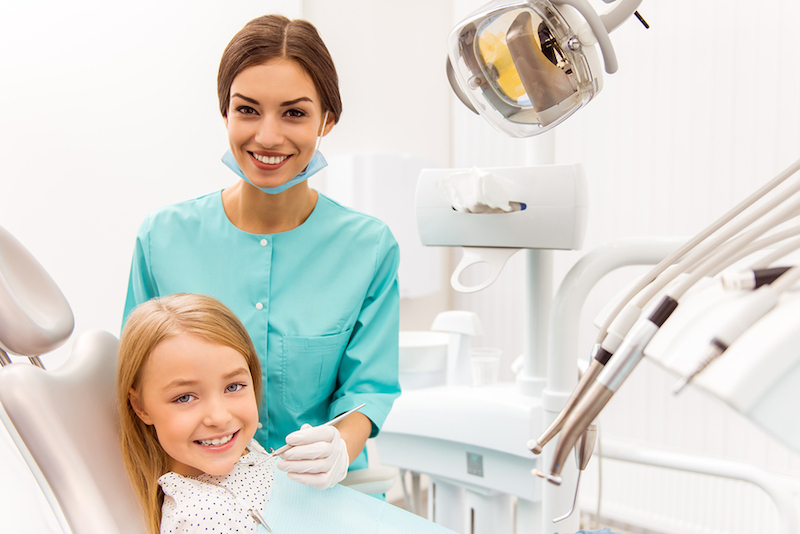 For more information on excellent cosmetic and family dentistry, call our practice.